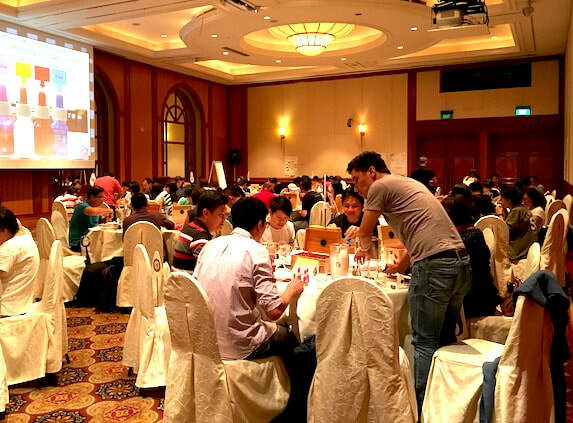 Looking for Unique & Creative Perfume making Team Building Exercise in Singapore? 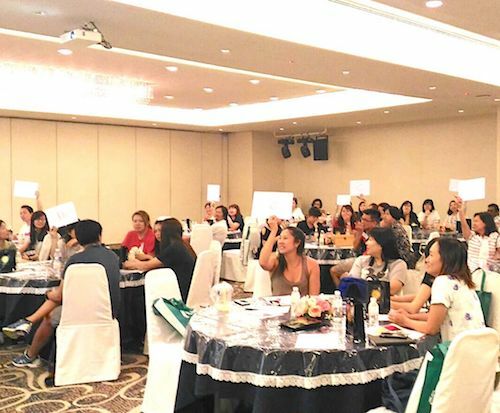 We provide Perfume Workshops which help discover your team's personality & shows correlation with other personality- tests. Bond and collaborate over 6+ Perfume Tam Building activities that ensure fun-time. Take home 75ml Bespoke Scent with your name Engraved on it. Perfume personality assessment to understand your & other team member's personality. Make your perfume based on your 'Personality test Result' in 75ml Crystal bottle, with your name engraved on it. 6 other fun team activities to ensure team has a perfect bonding day. Catering can be organised, with Veg and Halal food options. Perfume Team Bonding activities for the half day indoor program. What happens when you can't smell? Who has a better sense of smell- Girl or Boy? ​The answers will leave you awed too! Are you Citrus Fresh, Floral, Woody or Oriental? Let our perfumers and trainers explain this to you. You will also see how your Perfume Preference reflect your Personality test results. You have calculated number of drop from each category- Citrus Fresh, Floral, Woody or Oriental? Singapore is know for it's orchids, particularly the wild variety. Those had good or bad smells as they needed to be pollinated by bees or flies. 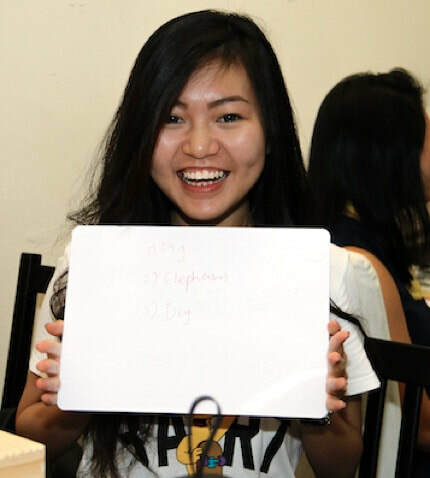 ​Activity 6 - Perfume Team Building - Guess Who? Explain team's philosophy. Create branding strategy & create their packaging for their Signature Scent. This is a fun team bonding activity for mid-size and large groups. 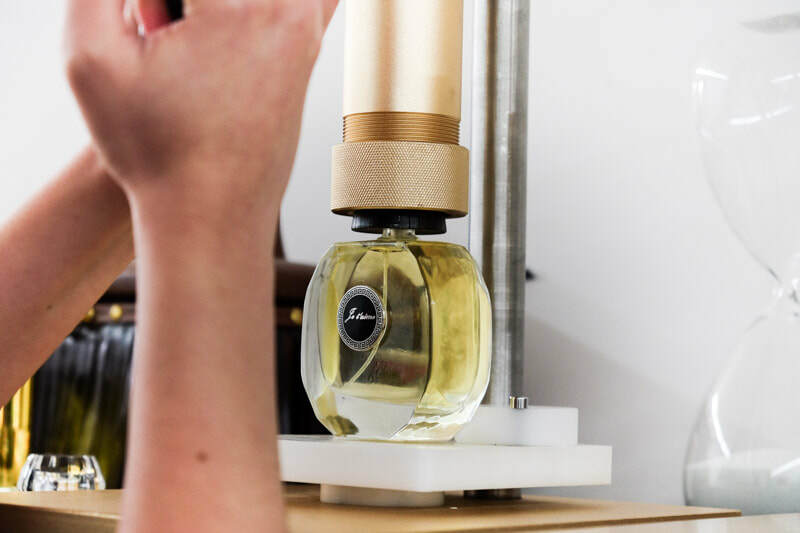 This is a fun Perfume team bonding activity for mid-size and large groups. ​Download our brochure for "Perfume Team Building" here. You will be redirected to Google drive. Singapore is famous for it's Orchids, particularly the Native-Wild variety. They had amazing smells because they needed to be pollinated by bees. We Jetaime Group bring you these amazing Orchids smells.